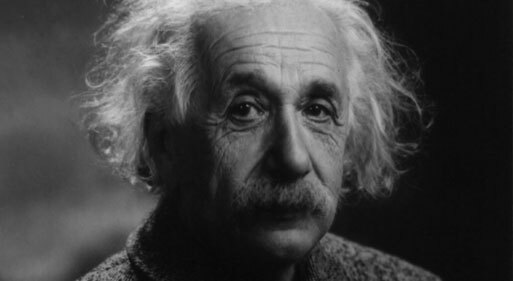 A letter to be auctioned this month spells out the great 20th century scientist Albert Einstein's thoughts regarding religion in unequivocal terms. 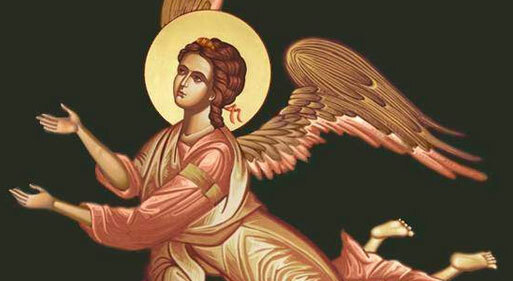 The letter written to friend and philosopher Eric Gutkind describes the bible as a childish superstition and the word god "nothing more than the expression and product of human weaknesses". 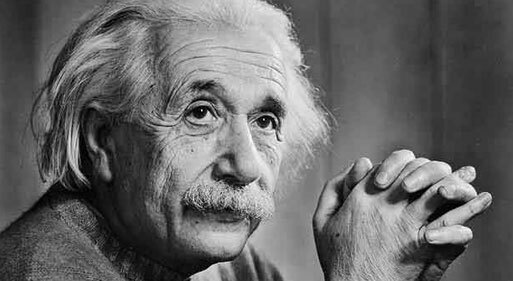 The letter written one year before his death in 1955 details a clear and mature view regarding his personal feelings towards religion and god. The Chicago Tribune's Eric Zorn has reported on an outrageous exchange at a General Assembly before the House State Government Administration Committee between atheist activist Rob Sherman and Illinois Representative Monique Davis (D). Sherman was present to protest state tax money being donated to the Pilgrim Baptist Church in Chicago correctly asserting that the act was unconstitutional. Sherman remained calm during the testimony when Davis launched into an attack against atheism and non-believers. Carl Sagan once theorized about the evolutionary benefits religion has in our species. He made up a chemical that made us feel religious which he called "Theophorin" and speculated on it's selective advantage. Theophorin gives us an "intense feeling of awe and humility before a power vastly greater then ourselves" and in doing so establishes a social dominance hierarchy that ensures stability and morality. On March 13th, Barack Obama's political future became threatened by his long time Pastor, Rev. 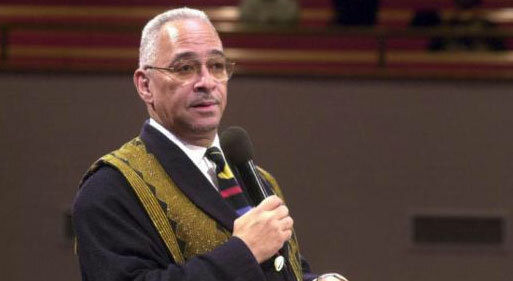 Jeremiah Wright of Chicago's Trinity United Church of Christ. 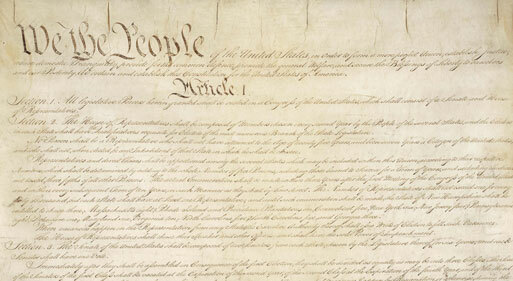 Wright's comments about America spread across the internet requiring Obama to condemn the sermon and speak out against racial divisive banter in context to America's long history of racism in a speech he delivered at the National Constitution Center in Philadelphia. 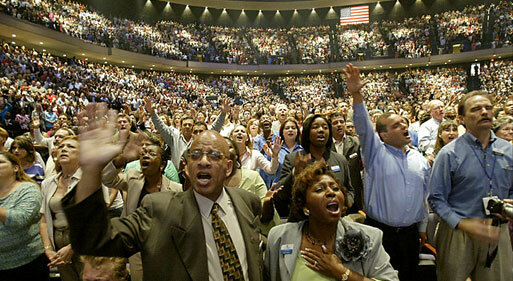 The New Life Church in Colorado is one of the largest Evangelical mega-churches in America. It has had it's share of high profile tradegies, one of which being the outing of the outspoken homosexual bigot and homosexual crystal meth user Pastor Ted Haggart. On December 9th, 2007, Matthew Murray went on a deadly rampage in the New Life Church. 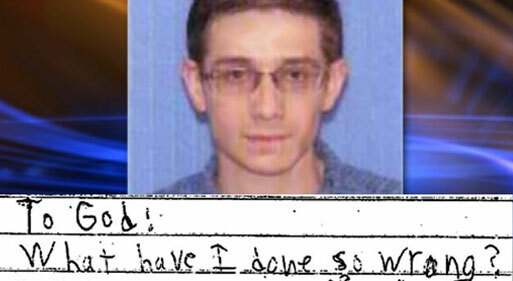 Before his shooting spree which killed two members of the church, Murray wrote a disturbing and confused letter to God. It is said that the Religious Right began it's career in politics with Reagan in the early eighties. Thirty years later, American has seen the crest of its wave peak and is watching the movement, which once was such a dominating force, retreat from the superstitious nether-world from whence it came. 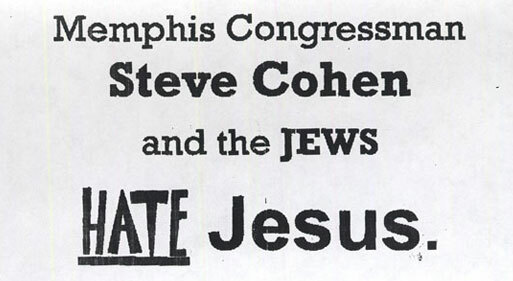 The good people of Murfreesboro, Tennessee have received a message about their Congressman Steve Cohen by a circulated flier. According to Rev. George Brooks (phone number 615-494-9056), the Congressman and every one of his fellow Jews hate Jesus. Defending the message, Rev. Brooks distributed the flier because the district is "about 90-something percent black". 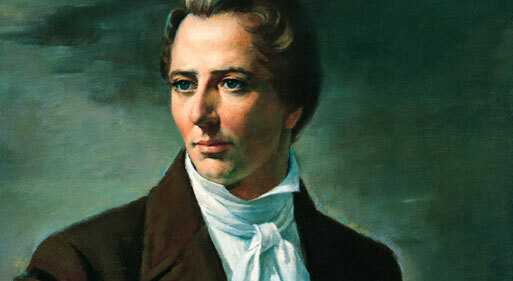 This documentary-style history of Mormonism beliefs illustrates how bizarre a faith based world view is when looked at objectively. Although well informed, the video was put together by a xenophobic Christian group as a scare tactic against Mormonism. It spotlights the origin of African American racism in the Mormon community and the relationship between Jesus and the Devil. A new study by the Pew Forum on Religion and Public Life shows that Americans are either switching the faiths of their upbringing, or dropping out altogether. The once mighty Protestant nation now holds only 51 percent of the majority as non-denominational churches gain members. The most striking findings the survey reveals is the falling confidence in religion altogether. It is now estimated that 10 to 20 percent of Americans now consider themselves Agnostic or Atheist. The increasing outspokenness of non believers may be attributable to the surge of influence Christians and other religious groups have been playing in American politics. 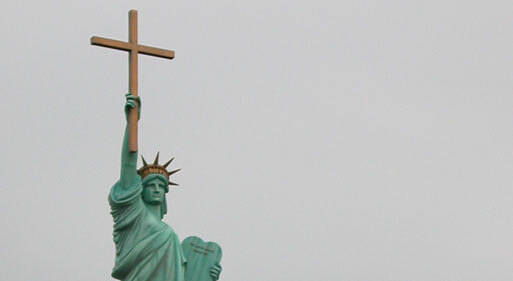 Others attribute the growth to those Americans who have been struggling with Faith and a broader exposure and expectance of Atheism as a world view.